A major French football team, Paris Saint-Germain, is the latest club to embrace blockchain technology by entering into a partnership with Socios.com. When we’re looking to try out a new product or service, we sometimes rely on the experience of others to make our decision. However, once success is evident, more and more people or businesses tend to adopt that new service. This definitely seems to be the case for football and blockchain technology. Once only viewed as the technology that supports cryptocurrencies, blockchain has branched out and is being integrated into a range of industries. Virtual currencies aren’t getting left behind though. 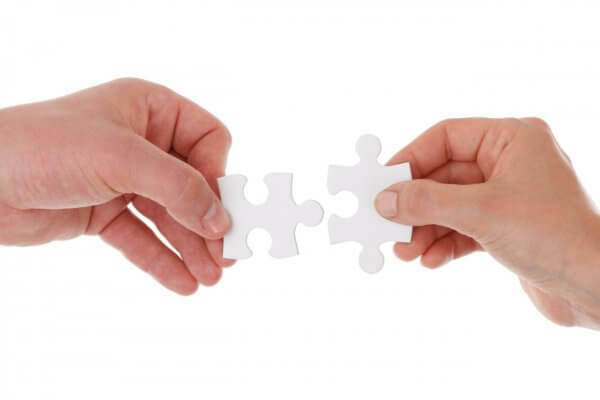 The social investment platform, eToro, has entered into partnerships with seven English Premier League teams, and crypto was even used to purchase a stake in an Italian club. Now it’s the turn of the mega French club, Paris Saint-Germain (PSG). According to Medium, PSG will be collaborating with blockchain-based Socios.com. The latter will allow members to purchase football club-branded tokens which can subsequently be used to vote on certain club decisions and for rewards and fan-based experiences. 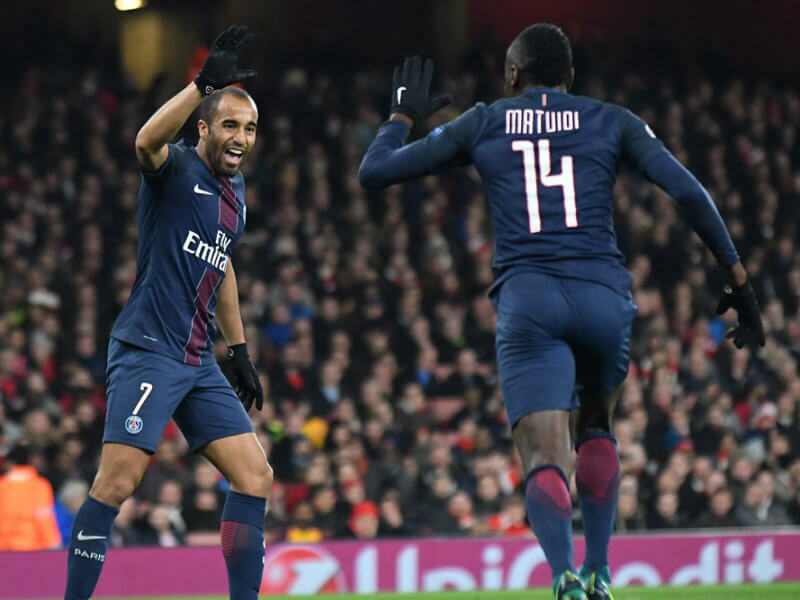 Always at the forefront of digital innovation, Paris Saint-Germain is determined to leverage the opportunities that cryptocurrency can provide. This revolutionary technology will have an important impact on the Club’s overall business strategy and the way we engage with our fanbase. We are very pleased to welcome Socios.com to the Paris Saint-Germain family. 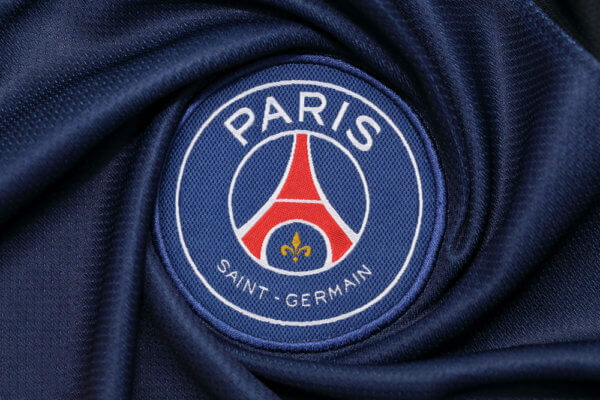 We are delighted and very proud to have signed Paris Saint-Germain as our first club to work on the evolution of its fan engagement strategy through the Socios.com blockchain platform. As well as being a leader on the football pitch, Paris Saint-Germain is also a digital pioneer and this demonstrates its leadership in innovation. We admire the Club’s vision in being the first club in world football to adopt this new technology and set a new standard in fan engagement. The multi-year partnership is the first of its kind in the football industry, with PSG also being the first club to sign with Socios.com. However, if successful, it stands to reason that more clubs will join as a big part of any sport is fan engagement. If this is the case, it will be interesting to see if the next team is just as big, if not bigger, than PSG. Who would you like to see sign up with Socios.com? Let us know in the comments below!